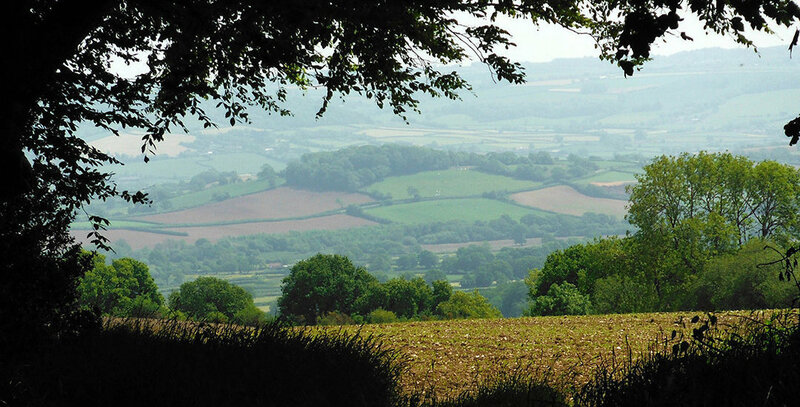 Jacquie Haylett, Homeopath, lives on the Blackdown Hills on the Somerset/Devon border near Wellington and offers homeopathy consultations to men, women and children in various locations throughout Devon and Somerset. 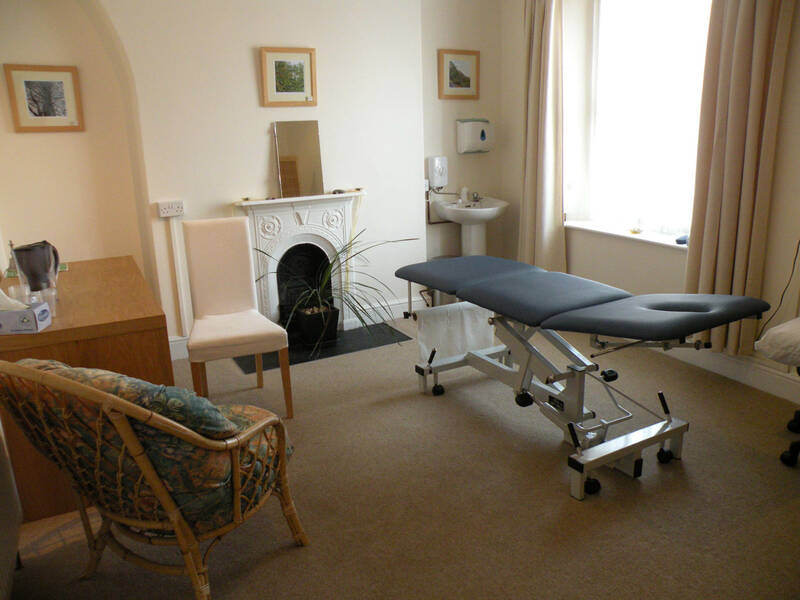 Appointments are offered between 9 am – 5 pm Monday to Friday subject on clinic availability. Jacquie offers consultations at the low cost clinic at Blackdown Healthy Living Centre, Hemyock where a limited number of patients will be offered concessionary rates. In response to requests from parents of schoolchildren and patients who work full time I offer a late afternoon/early evening homeopathy clinic in Hemyock between 4.00 pm and 7.00 pm on Mondays. 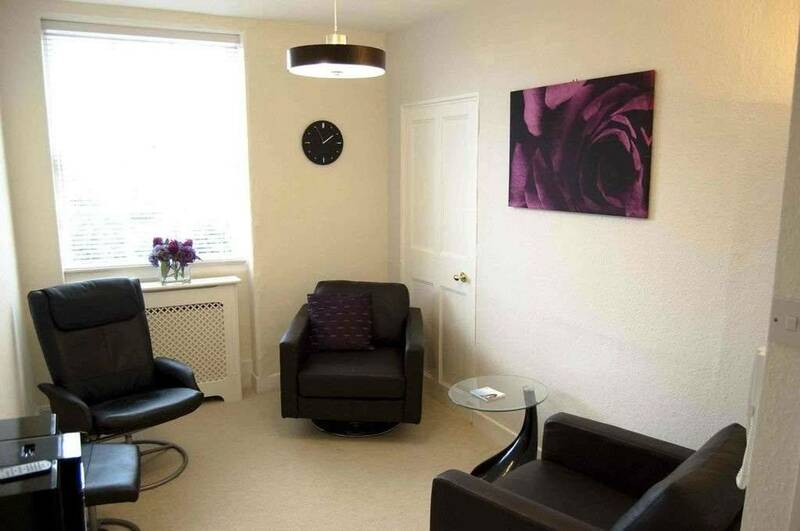 The therapy centre in Hemyock, is only a 5-10 minute drive from Junction 26 M5 Wellington, Somerset and is an easy drive from towns such as Cullompton, Taunton, Ilminster and Honiton. HEMYOCK: Blackdown Healthy Living and Activity Centre, Riverside, Hemyock, Devon EX15 3SH. My preference is always to undertake consultations face to face, however in response to patient requests I am now offering telephone and online Skype consultations if you are unable to come to my clinic due to your geographical location or health issues. Skype is a free software application which is easy to use and from which you are able to make free calls worldwide to anyone who has Skype. Click here to download and install Skype. You will require a microphone and webcam, which are standard on most computers. Skype and telephone consultations must be pre-booked in advance and payment must be made in full at least 24 hours prior to your Skype appointment. Paypal offers a secure and simple method of payment and it is not necessary to have a Paypal account to pay funds in this way.